Working in the film industry often means you’re going to get exposed to the elements at one point or another. When you’re on set for over 12 hours a day, getting wet at the beginning of a long day is pretty much a death sentence. Every single film veteran I know brings a waterproof jacket to set when shooting outdoors, and it’s important you have a quality rainjacket that will withstand the elements. We recently featured the Columbia Pouration Jacket in our list of essential gear that every production assistant that should have, and many of our readers have been purchasing them since! The reviews for the jacket have been so great that it has prompted us to take a closer look to help you figure out if it’s the right jacket for you. Here’s the links to the jackets. We will then discuss their features, color options, and things you should know before purchasing. Construction is excellent. You will stay dry as long as water does not get in through the neck or wrists, and many users have reported their jacket holding up several years after purchase. 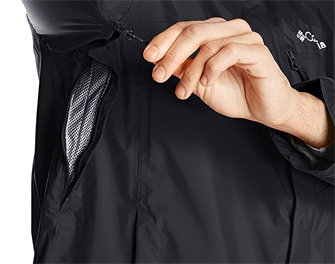 The jacket features vents under the arms to help keep the jacket breathable and the wearer cool. These are opened and closed with a zipper so that if the rain is too intense you can seal them to stay dry. Many reviewers have stated that this tech actually works really well and keeps them a lot less sweaty on the inside than jackets without the underarm vents. The sleeve cuffs are adjustable with a draw cord to fit your wrists perfectly and prevent water from getting in. The hood stows away nicely so that you don’t have to deal with it if you’re wearing the jacket while it’s dry out. It’s also very adjustable to fit every head size! There is an excellent breast pocket on the chest which is sealed with a zipper to keep important things dry, like a phone or wallet. People actually really like the under-arm vents. The lining is made of a fine 100% polyester mesh, and the outer shell is constructed of their Omni-Tech Rip-Stop Full-Dull 100% nylon. All those buzzwords are kind of silly, but it’s basically Columbia’s claim that the jacket is breathable, waterproof, and won’t rip. We think the designs is one of the highlights of this jacket. 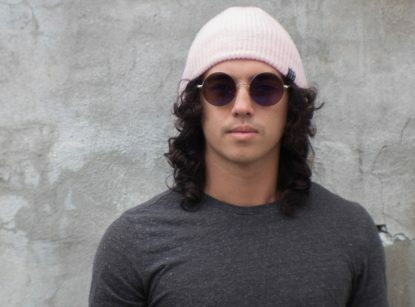 If you are going to be wearing something every day, it’s important that it is not only functional, but aesthetically pleasing. The Pouration is very sleek and the fits are very true to size according to many reviewers. 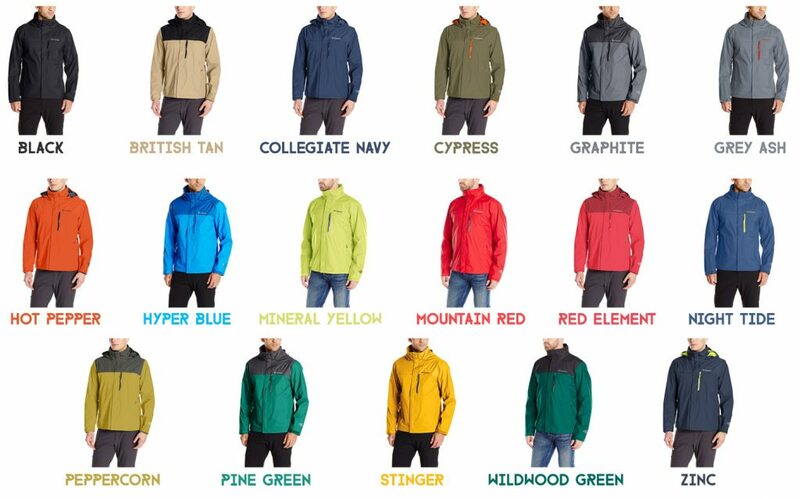 The Columbia Pouration Jacket comes has a huge range of excellent color choices. We put together this grid of all the men’s colors and women’s colors so that you can choose your favorite from a glance. Yeah, The men’s collection has more colors than the women’s. You should protest about it. Or just wear a men’s jacket! Like most of the products we recommend, the Columbia Pouration Jacket comes in many different colors and sizes. Make sure to compare which colors and sizes will give you the best price. The cheapest models are around $50, while the more expensive combinations are almost $100. This jacket is commonly confused with Columbia’s EVAPouration jacket line. Those feature Columbia’s “Omni-Wick Evap” fabric which helps to disperse water droplets to keep your outer jacket dry faster. Other than that, it is not any more waterproof than this jacket, and it doesn’t have a stowable hood and chest pocket like the Pouration does. This is a great packable jacket. The entire thing can be folded up at shoved into the left pocket. The underarm vents means that this is a great jacket for when it’s hot and raining. Unzipping them and keeping the wrists and neck loose will help prevent you from steaming up inside your jacket. It provides some warmth, but is meant to be a shell rather than an insulator. So, if it’s a really cold environment, consider wearing a jacket on the inside to keep you warm, and the pouration on the outside to keep you dry. 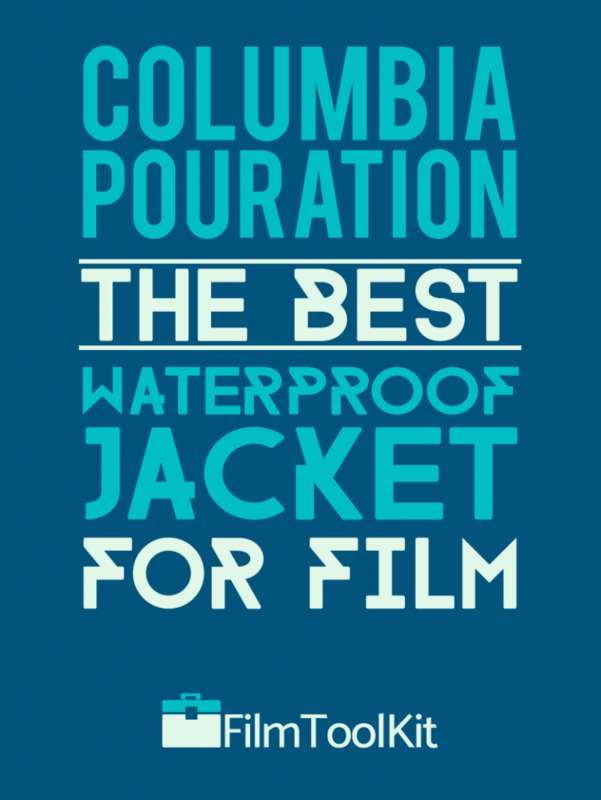 In conclusion, the Columbia Pouration Jacket is an excellent choice for anyone working in the film industry.